Total Security Solutions offered by Impala Glass Industries, be it in an office, banks, home, embassies it is a point of interest to most .To maintain safety in offices and buildings bullet resistant glasses are required which safety for people around .Understanding protection levels is vital to establishing specifications for your bullet resistant barrier project. Each level is tested and rated for effectiveness at stopping specific types of projectiles. 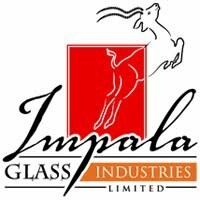 The quality glass products of Impala Industries are acquired by most banks and embassies with demand increasing for the use of bullet resistant at home .Looking for a residential solution Impala Glass is here to advise you on the right product the best quality glass products of Kenya, Impala Glass Industries is the right choice for your home. 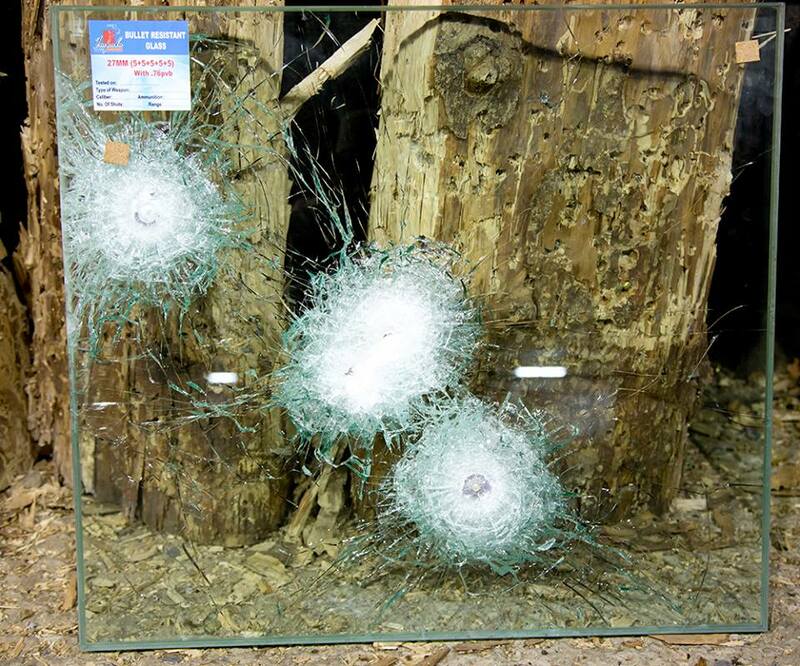 thickness of the glass should withstand the diffusion of different types of bullets. The thickness depends on the requirement of our customers. 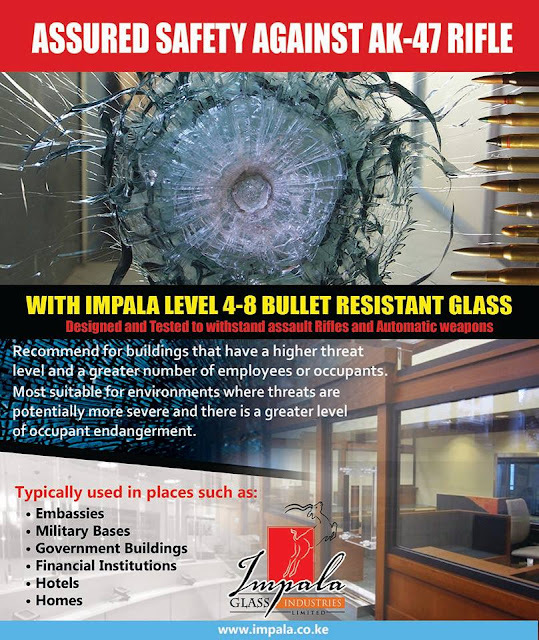 Bullet resistant glasses can be used in shopping centers, schools, embassies, banks, stores, residential buildings, offices etc.